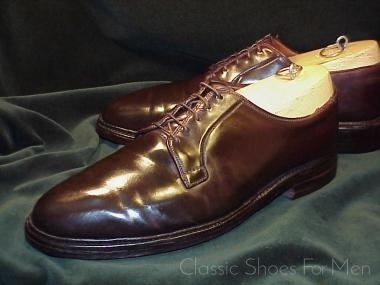 This particular Shell Cordovan Oxford, most likely from the 1970s, is of special interest for utilizing the best grade of shell cordovan possible. 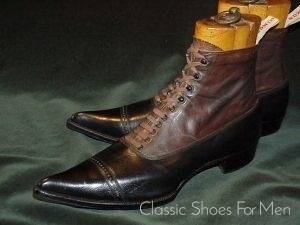 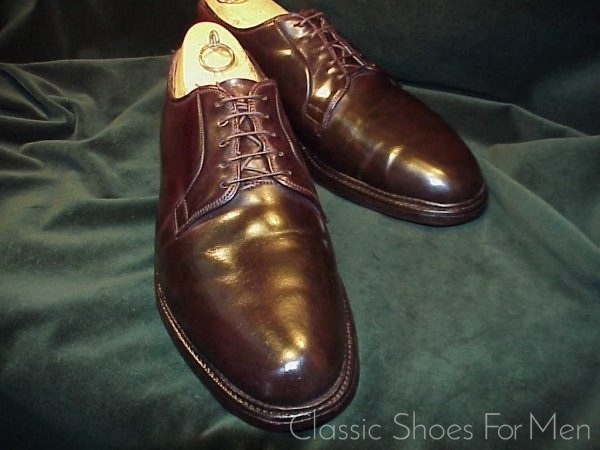 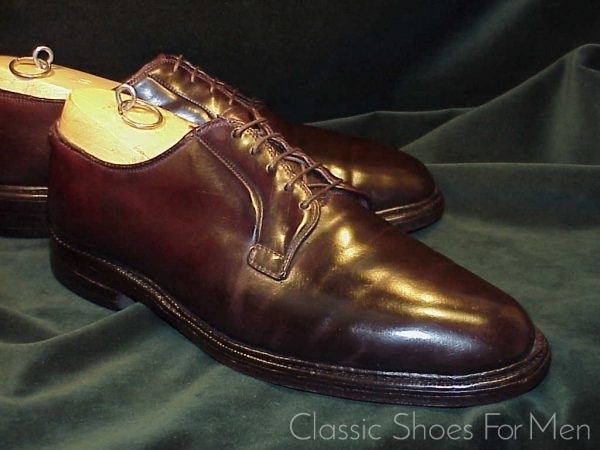 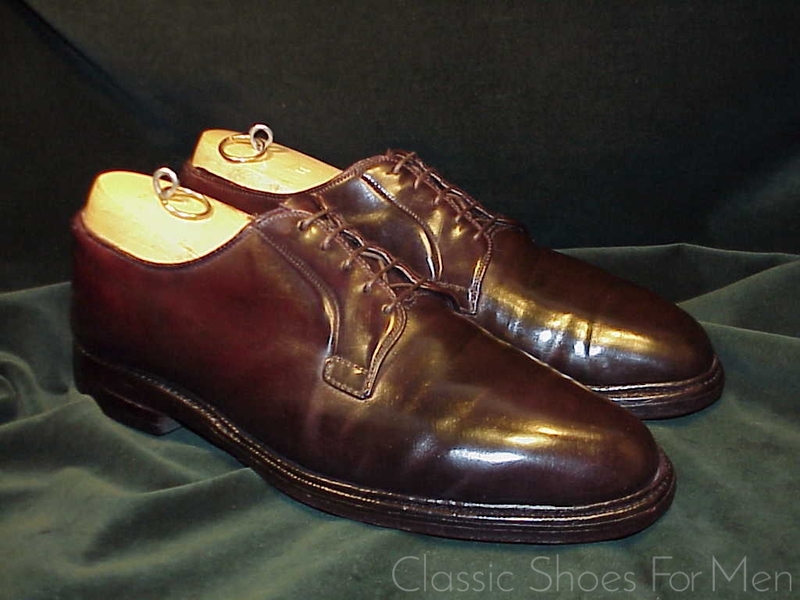 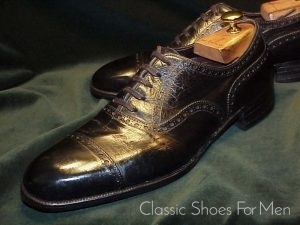 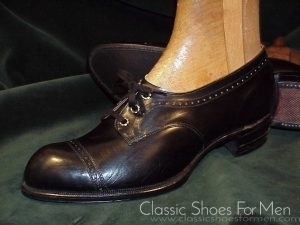 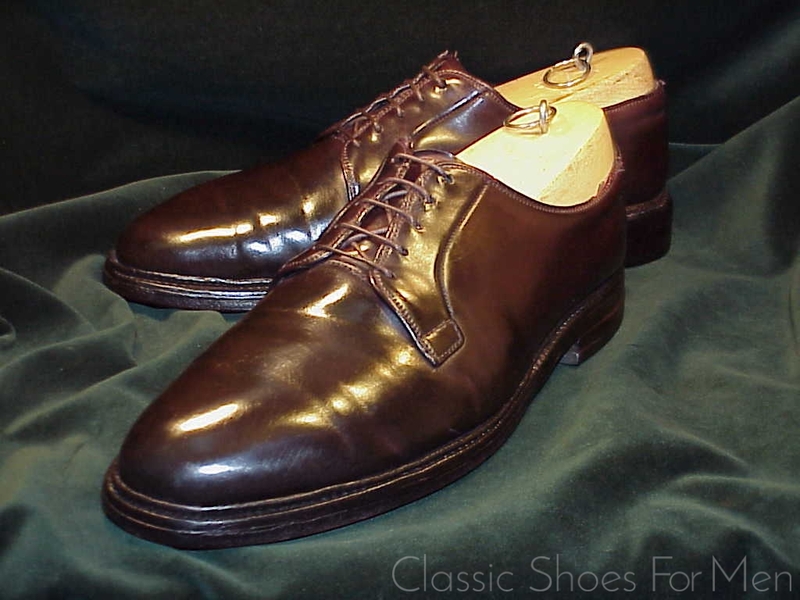 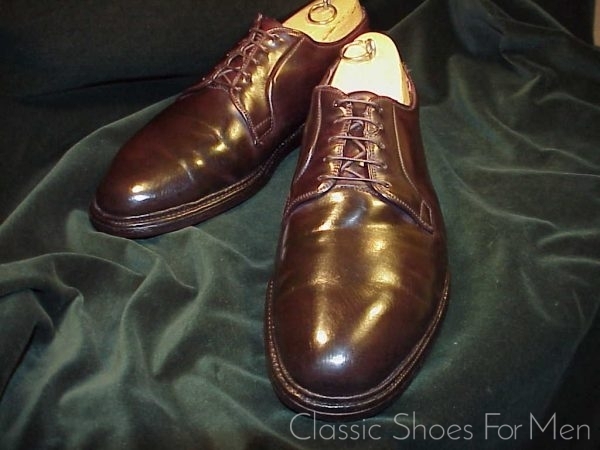 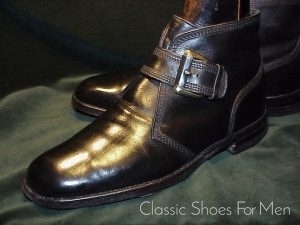 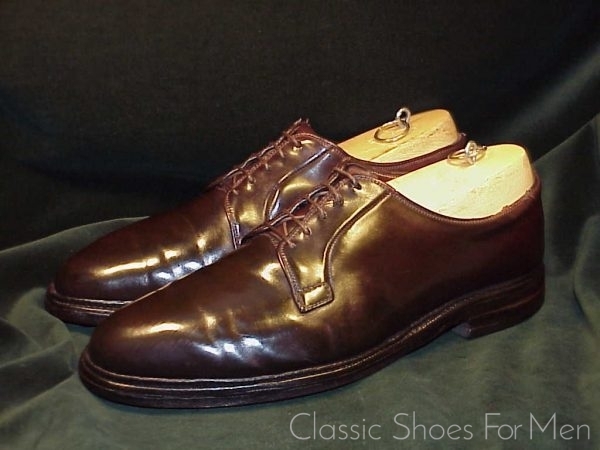 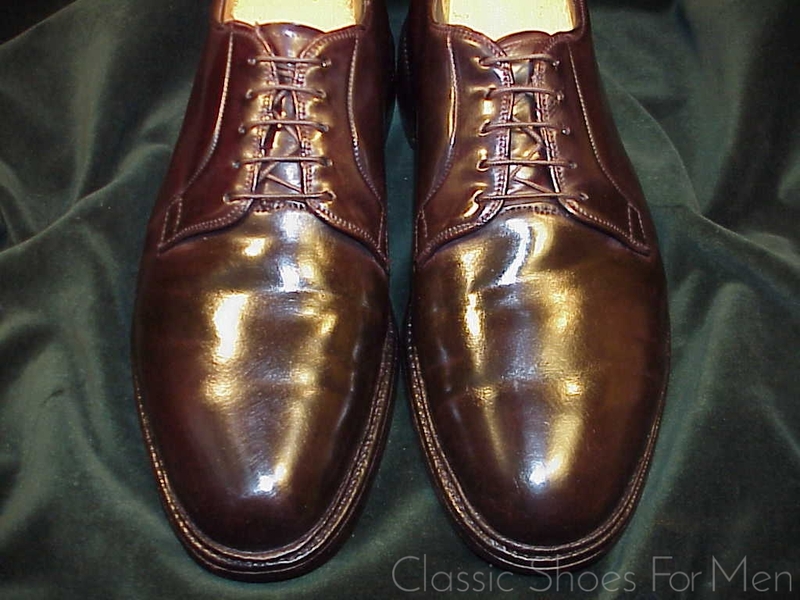 This is the less common plain front model, simple, unadorned and depends upon the beauty of the material for its elegance, a marvelous classic in the old tradition of workmanship, a handsome and extremely durable shoe made by a first class American Jobber for rebranding by a luxury retailer of the period.. US 10 WIDE......UK 9 WIDE......European 43-43.5 WIDE, for the WIDE foot. 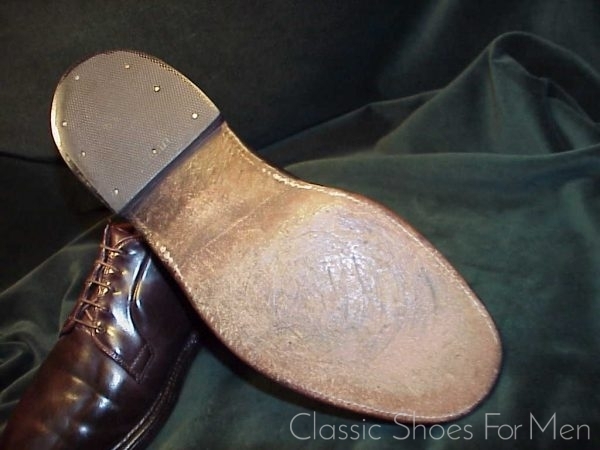 If you have been buying oversized shoes to get the width you need, here is the correcrt solution to the problem, a shoe that fits you correctly in both length and width. 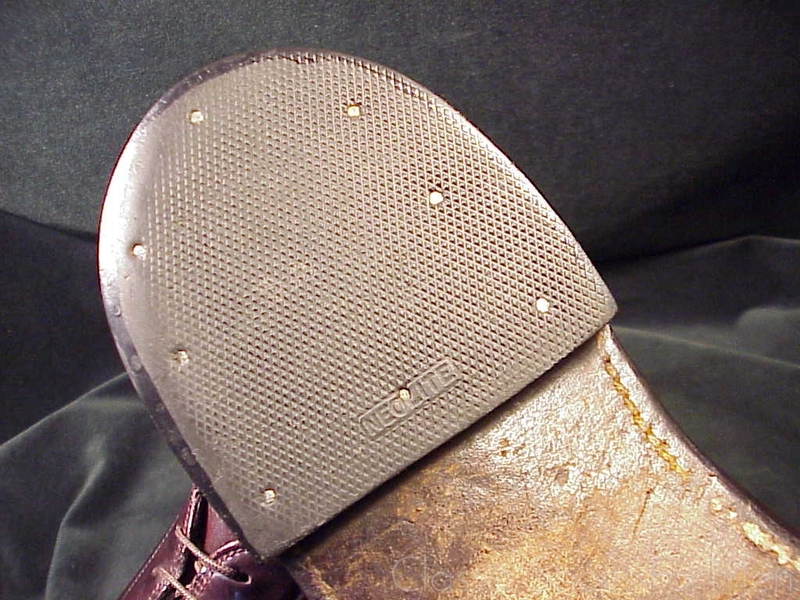 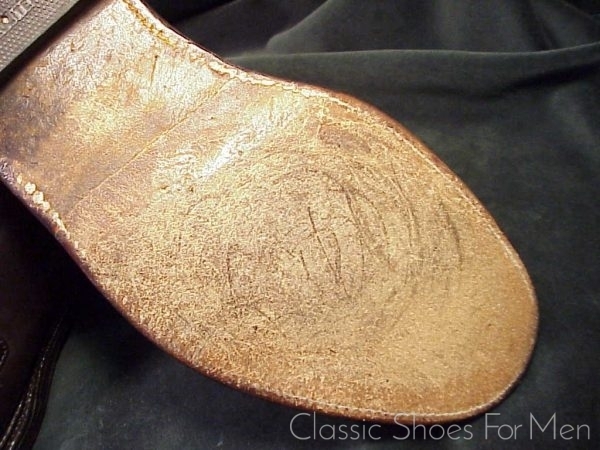 Bottoms: Rrestored sometime in the past and showing little wear to soles or heels. 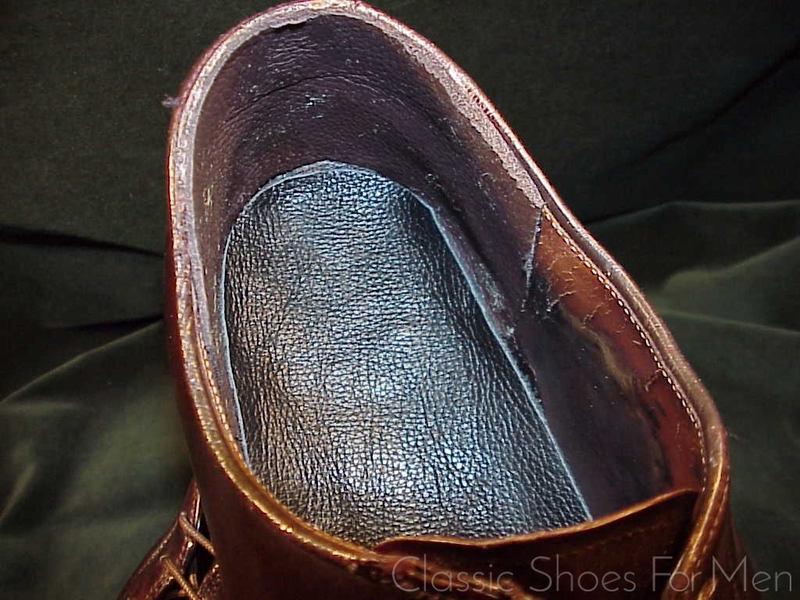 Interior: Heel counters relined and new sock liners fitted.